I am a member of the Collective Bias® Social Fabric® Community. I have been compensated to share my experience with you by Collective Bias and their client, MasterCard. Today I'm helping to get the word out about MasterCard's Dig In and Do Good campaign. All opinions are honest and are my own. It was just before my 7th birthday when I first understood the word cancer. The year was 1986 and my Grandma Betty had come to live with us so she could be closer to the town where she received her daily chemotherapy treatments. My Grandma Betty (left) was a daughter, mother, grandmother, and friend. She loved to write poetry, work in her garden, and play puzzles and board games that would challenge her mind. Cancer sent my Grandma Betty to Heaven much earlier than any of us had planned on. She was 49 years old when we lost her. 26 years later, I miss her still. MasterCard is partnering with Stand Up to Cancer to "Dig In and Do Good." You can join in by using your MasterCard to pay for any order, $10 or more, at any restaurant between July 12th and September 28th. Every time you do, MasterCard will make a donation to Stand Up to Cancer. If you use your MasterCard PayPass, they'll double the donation. Stand Up to Cancer is an innovative enterprise that seeks to accelerate revolutionary cancer research. The goal of SU2C is to get new therapies to patients quickly and save lives now. "Nothing had been changed by my presence. Or had it? Maybe a pebble, lying for years in the same spot, had been dislodged and now being carried down to the sea by the stream. Here and there, underwater flora had been disturbed, bent down by my feet. Was a person the same way? On the surface appearing unaltered, moving along as always, with no apparent difference in character, but underneath changing from day to day because of encounters with people and events?" 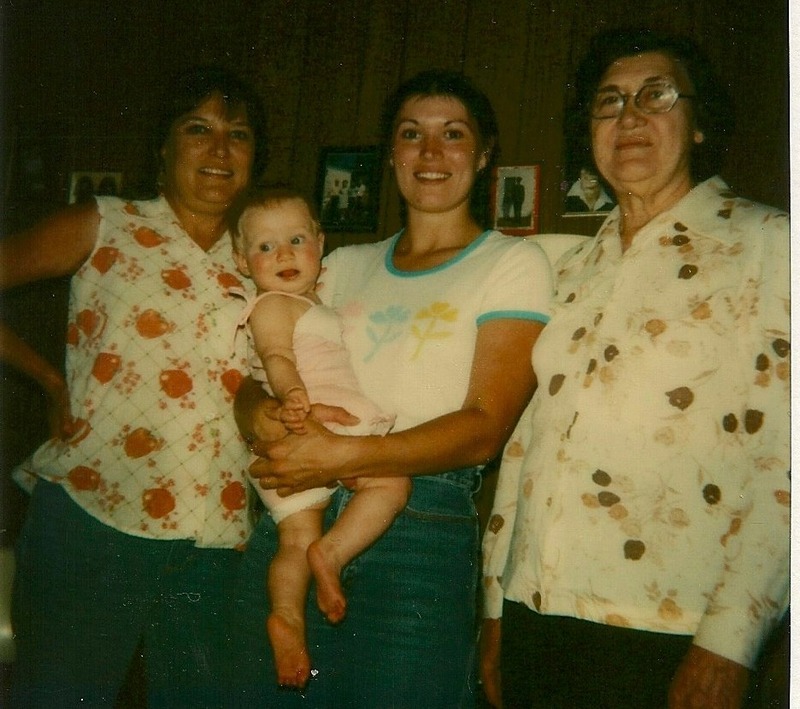 My Grandma's short life on this Earth made a huge impact to those who knew her and came after her. I can only imagine what my life would be like if she were still here. Let's work together to help find a cure for cancer---one cent at a time! What a beautiful treasure to find in an old book. The cry of many a heart is to make a difference in this world. So sorry that you lost her so young. She sounds like a wonderful person who made a difference in your life. 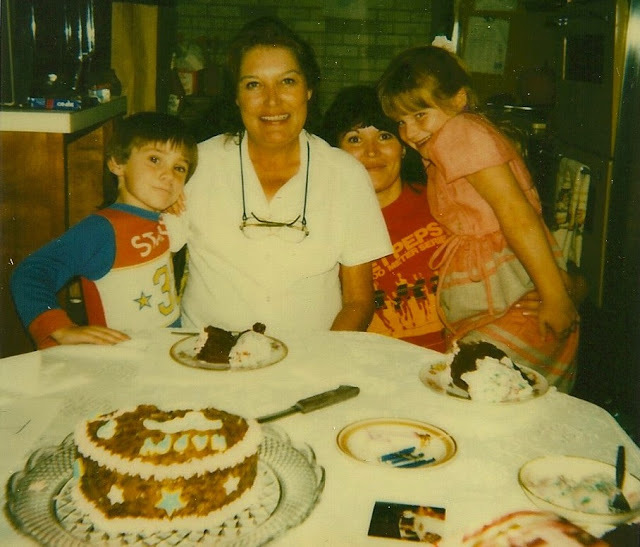 My mother, your grandmother, left us all something we will never forget. Cancer is such a scary word. I pray that the research can continue so other families do not have to lose their loved ones to such an ugly disease. Thank you for sharing this, Sarah! Thank you for sharing your story, what an amazing thing to find in your grandmother's book. I'm glad that MasterCard is doing this so that we can be closer to finding a cure. A heartfelt post and a great cause too. Sarah, Your sweet grandma left this life way too early. Cancer is such a terrible disease. Great post worth doing! Thanks for sharing with SYC. My mother is also my inspiration, to fight for my own life as I am on a journey to hopefully get placed on the transplant list to receive a double transplant for a kidney and a pancreas. Something my mother used to quote reminds me everyday--Am I tackling the troubles that come my way with a resolute heart and cheerful! Thank you Mom, for not only teaching me the meaning of the will to live, but for showing me how to fight the good fight with a smile on my face and love in my heart. Because of you, I do have hope in every season!